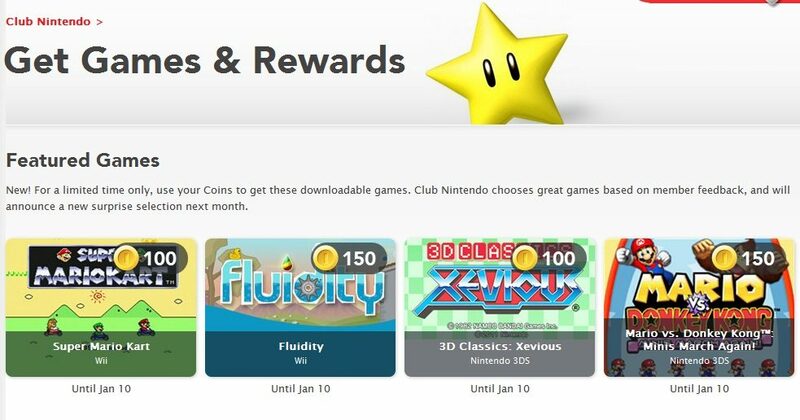 North America’s Club Nintendo site has a new look and a few new rewards to choose from. And the rumor that was reported by dozens of game sites over the last week has been confirmed by Nintendo: You can now opt to spend your hard-earned Club Nintendo coins on downloadable games in the 3DS’ eShop, the DSi’s DSiWare and the Wii Shop Channel. 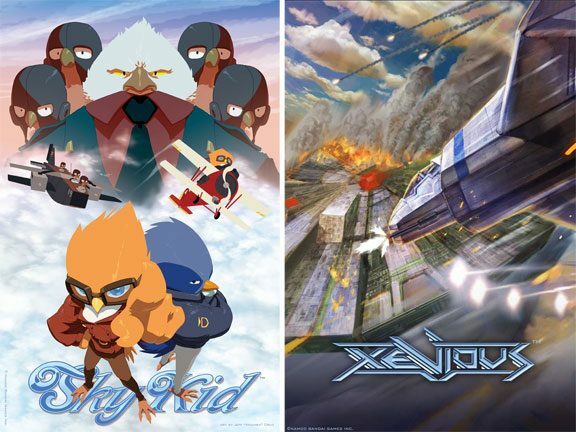 The first titles available for download are 3D Classics: Xevious and Mario Vs. Donkey Kong: Minis March Again for the portables, Fluidity and Super Mario Kart for the Wii. 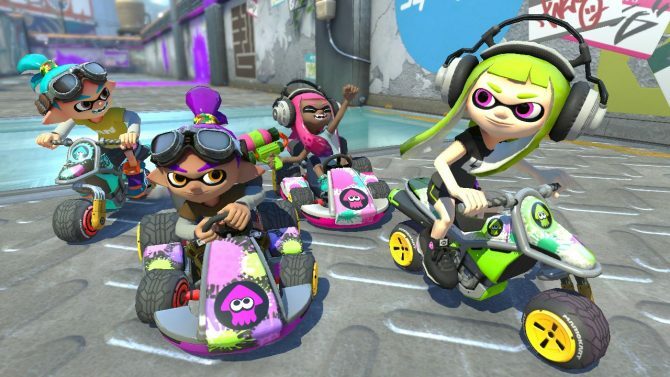 The titles are available for 150 coins (Mario Kart is 100) and can be redeemed straight away. There’s also a new Zelda poster series available for purchase if you’re so inclined. The current game offerings are online until Jan. 10, at which point it looks like they’ll be replaced by a new set of downloadable titles. Funnily enough, once you invest 100 or 150 coins on any of the aforementioned games, a post-play survey or digital download registration survey will appear on your profile for 10 more coins, effectively cutting the price of each product a little and offering you a few more coins toward that platinum status. It’s definitely an interesting move on Nintendo’s part, but the thing that intrigued me most about the Club Nintendo program was that it offered items you wouldn’t normally be able to find elsewhere. Oh, well. I can’t complain about more variety. 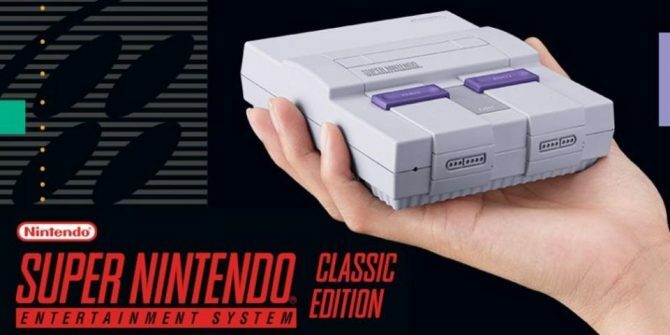 Now if only Nintendo would take a cue from Sony’s Minis program and let you play some of these Virtual Console games on either the 3DS or the Wii.